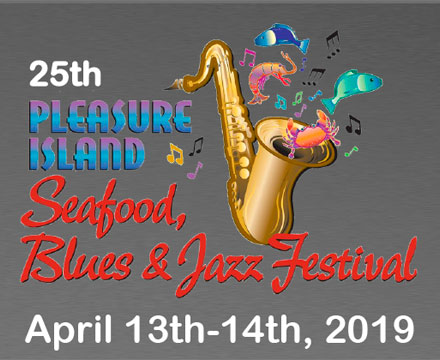 Valid for one admission to the 25th Annual Pleasure Island Seafood Blues and Jazz Festival, April 13-14, 2019. Buyers will be added to a list at the gate. Are you ready for some SPRINGTIME blues?